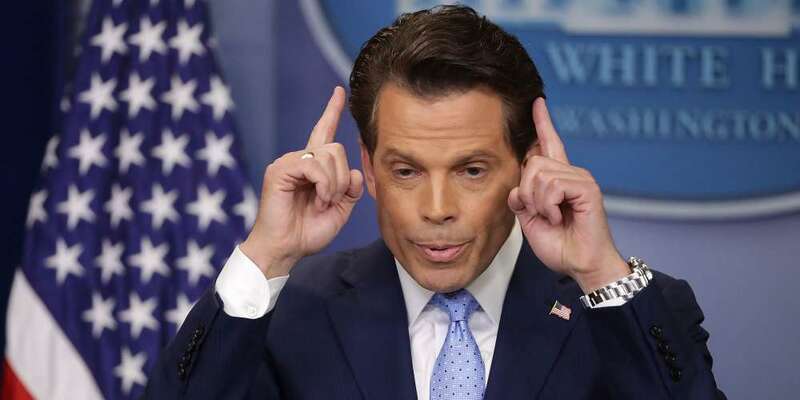 Yesterday, TMZ reported that Anthony Scaramucci, Trump’s former communications director, was going to star in a Super Bowl commercial for T-Mobile, though it was pulled at the last minute. 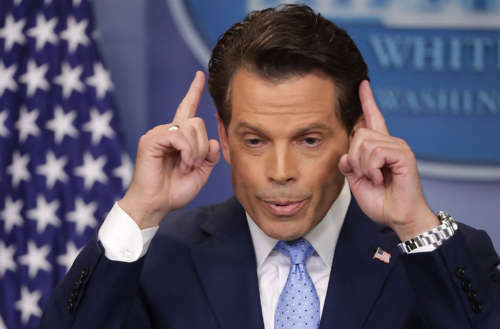 Today, TMZ caught up with “The Mooch” to ask him about the T-Mobile spot, which resulted in him saying, out of nowhere, “I’ve been a gay rights activist my whole life!” But do the words “Anthony Scaramucci gay rights” go together at all? I’m also a gay rights activist. You can look it up. I’ve given to American Unity PAC, I’ve given to the Human Rights Campaign, I’m for marriage equality. And by the way, [Trump will] be the first American president in U.S. history that enters the White House with a pro-gay rights stance. So, with his comments about Trump having “a pro-gay rights stance” — was Scaramucci hopeful or trying to sell Trump to centrists? After all, Trump’s policies have been anything but pro-LGBT. Either way, in our eyes, though Scaramucci has been an ally, he’s lost quite a few points for aligning himself with Trump, regardless if he wanted to affect change from the inside.